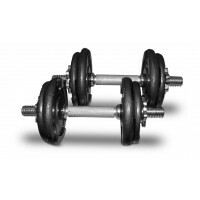 Key Features 4 x 2.5 KG. 4 x 1.25 KG. 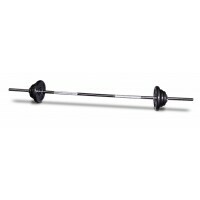 2 x 14” spin lock..
Key Features 4 x 5 KG. 4 x 2.5 KG. 6 x 1.25 KG. 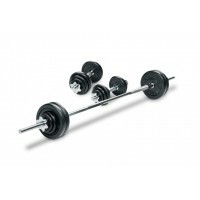 ..
Key Features 4 x 2.5 KG plates. 4 x 1.25 KG plates. 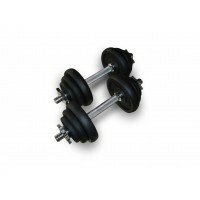 2 x 1..
Key Features 2 x 5 KG plates. 4 x 2.5 KG plates. 2 x 1.25..